Canmore Uncorked Set Price Experiences: The Best Way to Spend $12 (or Less) This Week! Canmore Uncorked Food & Drink Festival is back from May 3rd to 13th in 2018, and many local businesses will be featuring special set-price experiences for $0, 6, or $12. Don't miss out, the Festival ends this Sunday, May 13th. Tip: May 13th is Mother's Day, so these fun experiences and offers are the perfect way to spend time with mom this week! Check out the delicious set-price experience offerings below. Canmore Pasta Co: Festival Feature: Choose any fresh pasta and sauce, for just $12! Communitea Cafe: Festival Feature: Butter Cauliflower for $12. A vegetarian play on a classic curry dish. Rich butter sauce with browned cauliflower served on organic brown rice with warm naan, for just $12! Evoolution: Festival Feature: Truffle Salt / Butter EVOO set for $12 (reg. $18.50)! The Georgetown Inn: Festival Feature: Daily soup and sandwich lunch special from 11am to 5pm during the Festival, for just $12! Graze Food & Drink: Festival Feature: Daily breakfast and coffee special during the Festival, for just $12. Hy Five: Festival Feature: Sip & Bite Combo Special. Char Siu Bao Sandwich paired with a Canmore Brewing Company Georgetown Ale, for just $12! The Market Bistro at Three Sisters: Festival Feature: Enjoy the daily lunch special of mushroom, spinach ham & cheese crepe, for just $12. 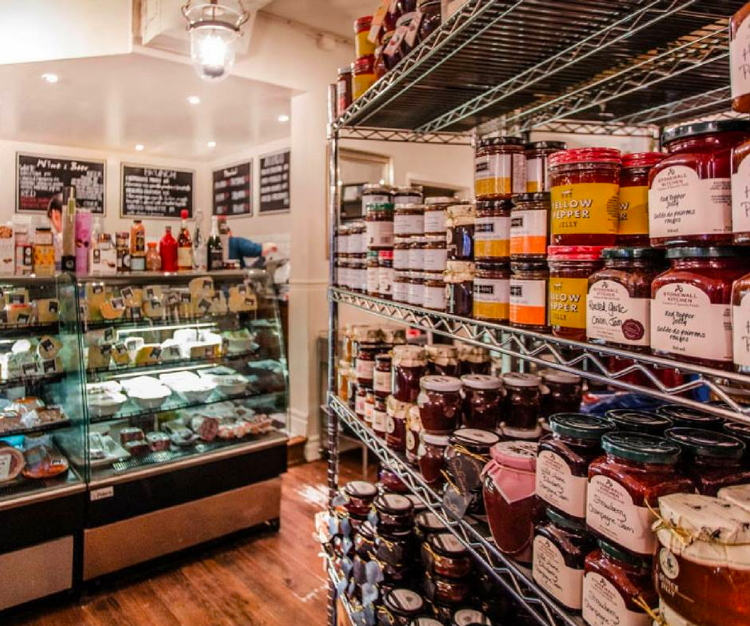 Mountain Mercato: Festival Feature: "A Taste of Mountain Mercato" - A Taste of Mountain Mercato's house made dips, grilled vegetable, charcuterie & nibbles served with Sidewalk Citizen Sourdough bread, for just $12. Rustica at Silvertip Resort: Festival Feature: All-day dining specials at Rustica, for just $12: Grilled steak flatbread, rosemary, maple onion confit, mushroom, spinach, blue cheese. Beyond burger vegetarian burger, avocado, salsa, pesto aioli, side salad. Crispy fish cakes with preserved lemon aioli. Pork belly taco, pickled veg, adobe sauce. Other specials on select wines by the glass and by the bottle are also available. The Summit Cafe: Festival Feature: Enjoy a Bow Valley favourite at The Summit Cafe: Huevos Rancheros, with an espresso based drink, for just $12. Valbella Gourmet Foods: $12 Experience: 1x Smoked Chicken Breast; 1x Port Wine Cranberry Preserve; 1x Butter Chicken Pot Pie (individual serving). $22 Experience: 1x Cabanossi Pork Sausage (5 sausages); 1x Olive Tapenade; 1x Lamb Tagine OR Beef Stroganoff (1 pack feeds 2-4 people). 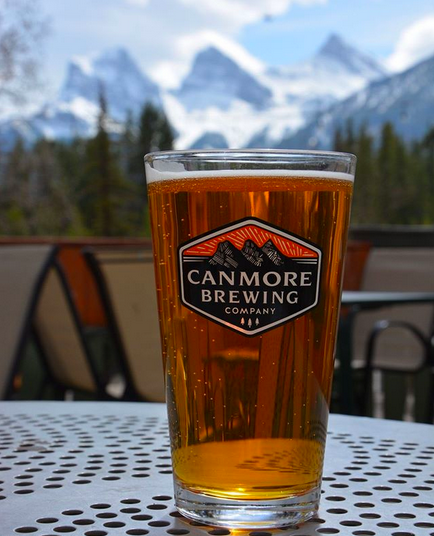 Canmore Brewing Company: Festival Feature: Enjoy a 16oz Georgetown Brown Ale pint paired with a savoury bite of sausage roll from Aroha Pies, for just $6! The brown ale is rich with caramel and chocolate malts and translates into a smooth, sweet finish. Canmore Brewing Co is open Wednesday - Sunday throughout the Festival. Canmore Tea Company: Festival Feature: Try six of Canmore Tea Company's best teas and tea blends paired with six delicious chocolates by Bernard Callebaut, for just $6! Mountain Mercato: Festival Feature: FREE "Tour of Mountain Mercato" - A personal shopping experience with samples of local, national & international products, including a 15% discount on your purchase! 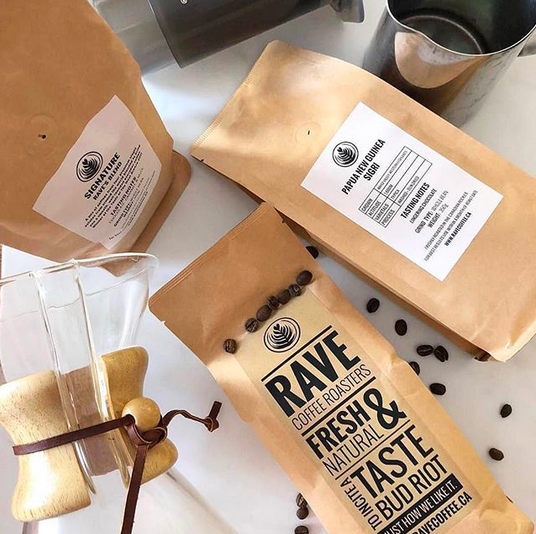 RAVE Coffee: Festival Feature: FREE cafe drink with the purchase of any bag of coffee! 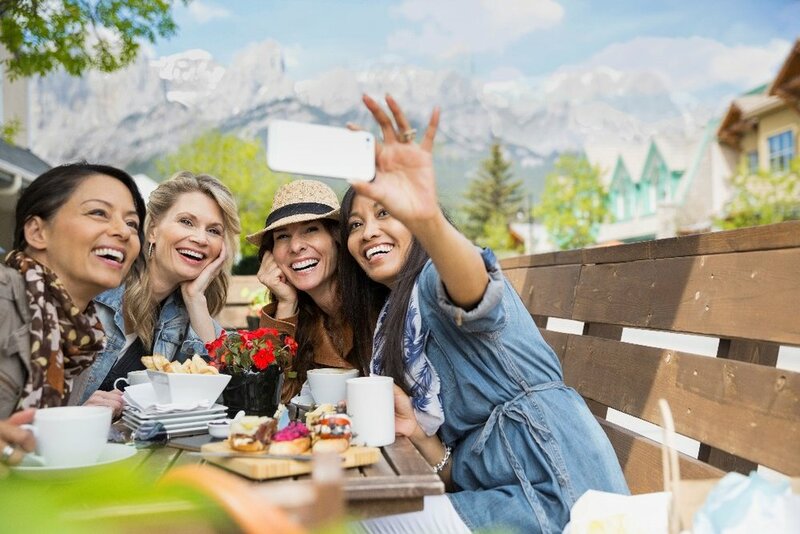 UnWined@Three Sisters: Festival Feature: FREE - Before your Canmore Uncorked dinner reservation at The Market Bistro at Three Sisters (on-site), join us for a complimentary Wine Tasting! Daily from 1pm to 7pm during Canmore Uncorked!